I’m about ready to pull every single strand of my hair out! Most of it is good stresses. I LOVE doing every single one of the things above, well, with the exception of house work and dieting. I love the RESULTS of those though. But this momma is a wee bit on the overwhelmed stressed side. Thus the reason I’m posting Wednesday’s post at 9:30 pm. vs scheduling it to post in the morning. 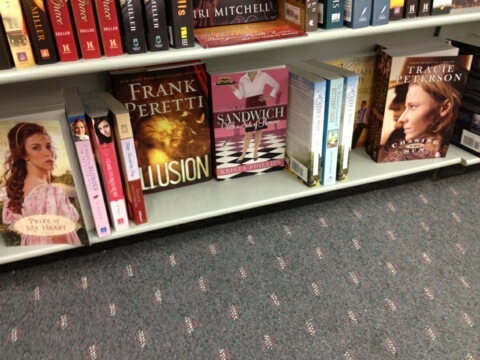 My book at a bookstore in Alabama! Thanks Ashley for sending this pic to me! BOOKSTORES: My book is slowly trickling into bookstores. unfortunately it’s taking a few weeks, and it is an uphill battle for debut authors that have to “prove” themselves sometimes. As soon as I get some time without kids in tow, I’ll be visiting the bookstores around here, introducing myself, and hopefully urging them to stock the book. In the mean time, I’m working diligently with my publisher on trying to get them into as many stores as we can, so fingers crossed and PRAYER on this is appreciated! Mostly the prayer part! 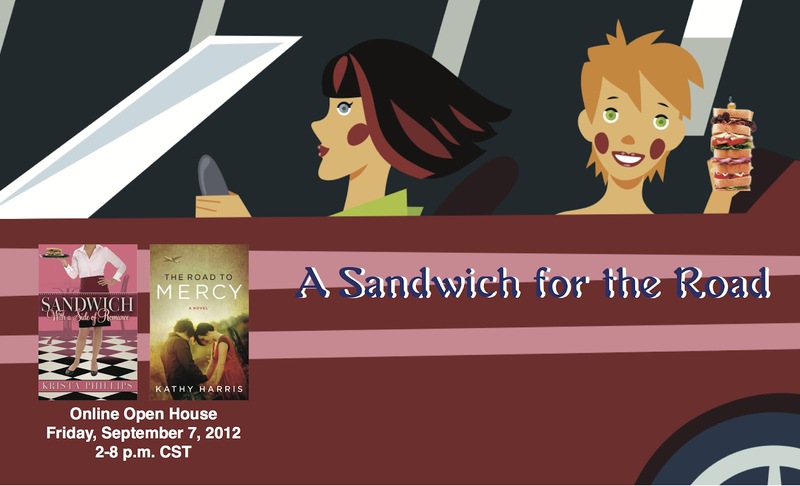 PARTY: Have you preregistered for Friday’s open house for your chance to win a Kindle???? If not… WHY? Go ye forth and register now! 🙂 And if you wanna share the link of Facebook and/or twitter or with your sphere of influence, that’d be cool too! PRAYER – And in general, your prayer this next few weeks are appreciated. I want with all my heart to be a good momma and a good author and a good wife, and I feel like I’m doing a half-baked job at all three being spread so thin. So prayer for STRENGTH is super appreciated! Thanks for the update even when you are super busy. excited for Friday! !